Did you see this story? What are your thoughts on this? 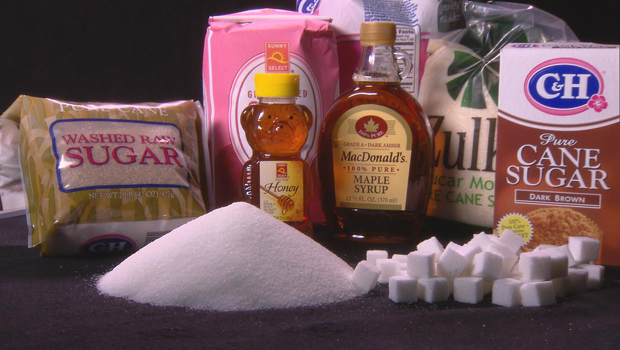 This week on 60 Minutes, Dr. Sanjay Gupta reports on new research coming out of some of America's most respected institutions, which find that sugar-- the way it's being consumed by Americans today-- is a toxin. And it could be the driving force behind some of this country's leading killers, including heart disease.